Even store-bought shampoos labeled as containing “all-natural ingredients” aren't completely safe for your hair. They may still contain sulfates, parabens and other harmful components. Not things that sound all-natural, right? It’s better to use natural products to take care of your hair. And one of the best natural products for hair care is baking soda. This ingredient provides careful cleaning of locks without any side effects. 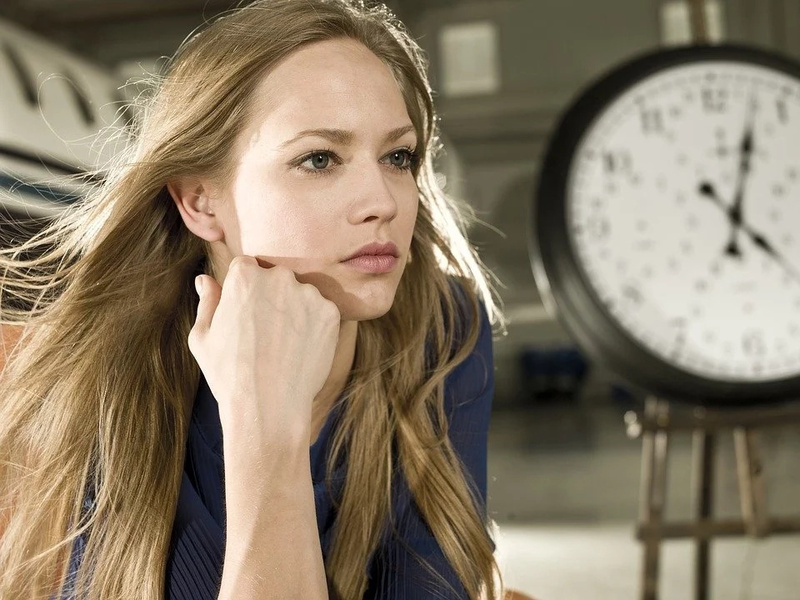 It also possesses plenty of health benefits, as it can repair damaged hair, remove dandruff, make it grow faster and make it healthy and silky. 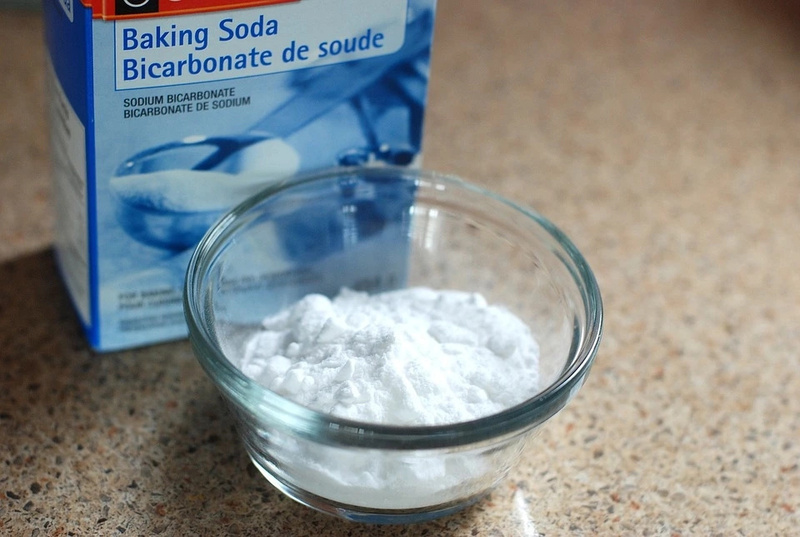 In this article, we would like to show you how to incorporate baking soda into your daily beauty routine in order to make your locks flawless. Scroll down to prepare it right now. It contains inexpensive ingredients that can be found in every house and it’s really easy to prepare it. - Three teaspoons of baking soda. - One glass of clean water. - One spoon of ACV. 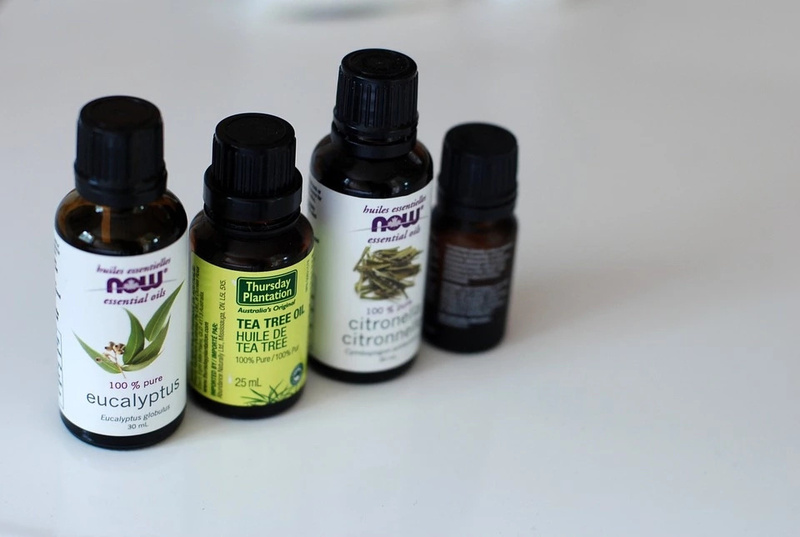 - Three drops of tea tree oil. 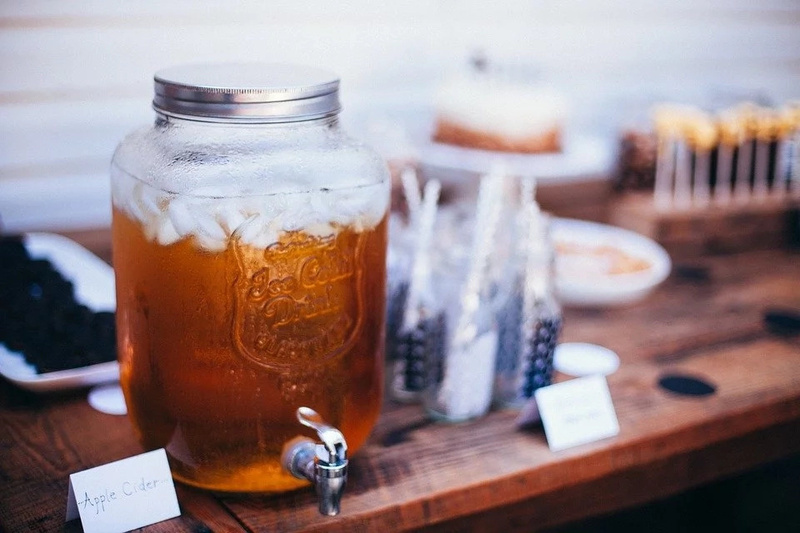 First you should mix three teaspoons of soda with half a glass of clean water. Put this concoction carefully on your wet hair and massage your scalp for several minutes. Then you should mix one teaspoon of ACV with half a glass of water and three drops of tea tree essential oil. Apply this mixture to your hair, but keep it away from your face and eyes to prevent irritation. Let it sit for ten minutes. Rinse this liquid with clean water and use a towel to dry your locks. If you want to get amazing results, you should use this treatment twice a week. 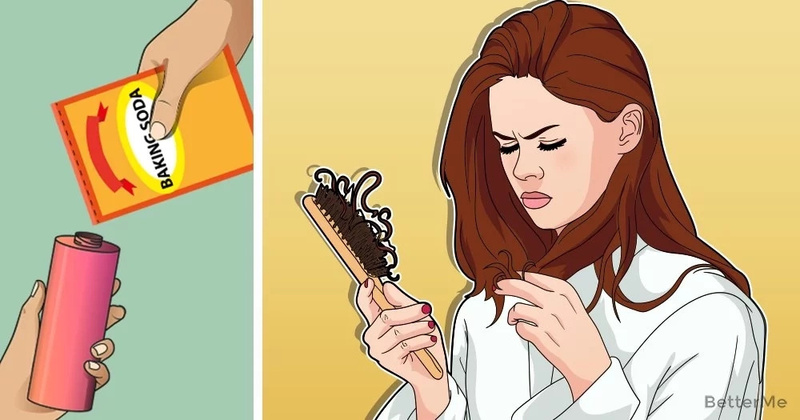 This method can make your hair healthy and shiny for sure. This amazing, natural shampoo works like a miraculous remedy for your hair, as it can keep it free from dandruff, dullness, hair loss and damaged locks. Try it this evening and you will forget about hair issues for good!